Today developer unSANE has release yet another list of EBOOT Fixes for CFW 3.55. 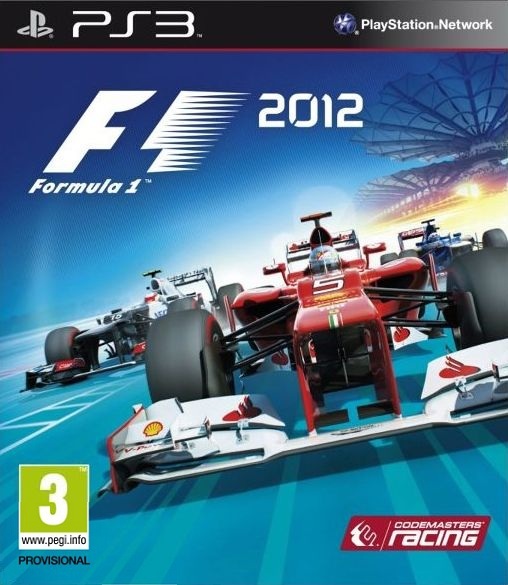 This patch is for F1 2012 BLUS31014 EBOOT Fix. Check out the release notes and the download link below.